These ones are on the house from us – we hope you find all manner of uses for them in your creative output. 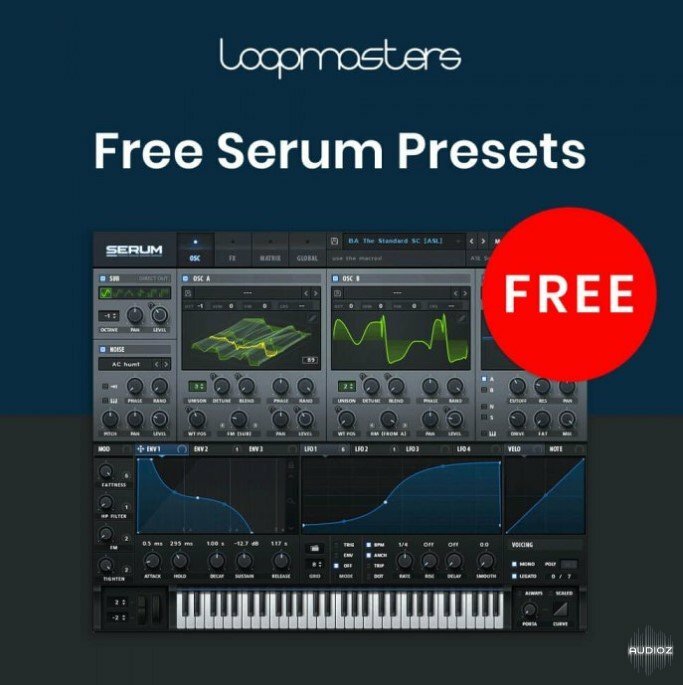 Within you’ll find a plethora of lead presets, bass presets, chord presets, key presets, 808 presets, atmos presets, reese presets and pluck presets, the use of which is all totally royalty free. These can be used in all manner of musical styles, including house, techno, drum & bass and jungle, downtempo, electro, dubstep and just about any other genre that uses a synthetic sound palette.